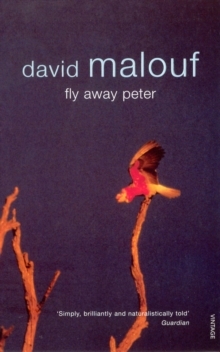 A young man going off to war tries to make sense of his place in the world he is leaving; a composer's life plays itself out as a complex domestic cantata; an accident on a hunting trip speaks volumes, which its inarticulate victim never could; and a down-to-earth woman stubbornly tries to keep her feet on the ground at Ayers Rock. 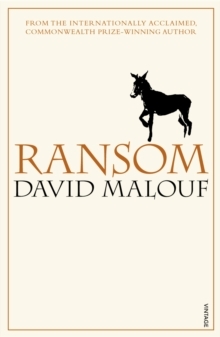 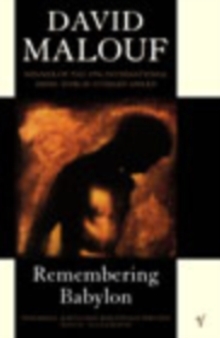 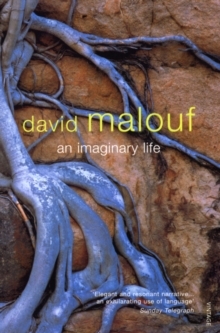 Malouf's men and women are together but curiously alone, looking for something they seem to have missed, or missed out on, in life. 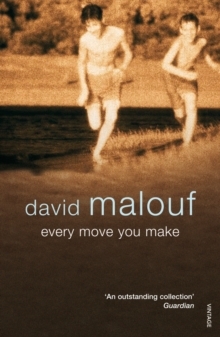 Powerfully rooted in the heat and the dust of the vast Australian continent, this is a heartbreakingly beautiful and richly satisfying collection by a master storyteller, one of the great writers of our time.